I am Joomler from Ahmedabad, Gujarat, India. Active contributor and volunteer of Joomla! Project. Among those Joomla! Bug Squad member, Google Summer Of Code (GSoC) 2014 mentor, Joomla! User Network Ahmedabad (JUGAhmedabad) founder and Manager and SQL Optimisation Team co-ordinator. 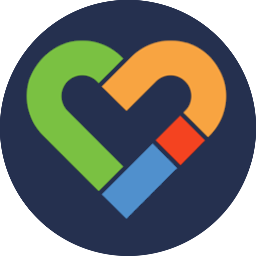 Loves Joomla! Community and J!Friends a lot. As a Joomla! User Network Ahmedabad manager I frequently speaks about joomla and open source in Universities of my city. You will always find me excited to talk about Joomla! and J!Community, always ready to help and teaching Joomla!. Apart from professional life I am also Chairman of RBL Edifice - Co. Operative Housing Service Society. When I am not volunteering you may find me doing Swimming, Biking, hangout with friends and Travelling with my loving wife.